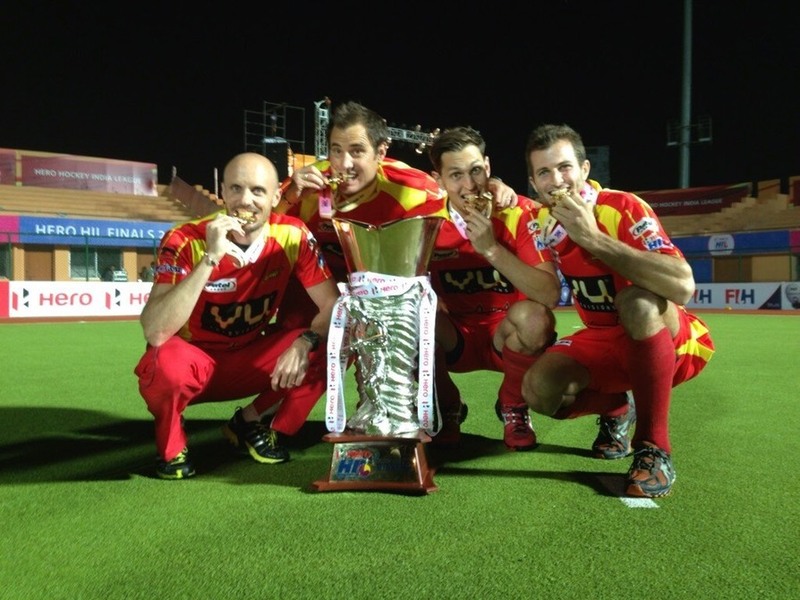 After successfully winning the innagural Hockey India League in 2013 and placing third a year later the Ranchi Rhinos franchise has sadly been disbanded. Fortunately for players and spectators alike a new owner in the form of the legendary Indian cricketer, MS Dhoni has stepped in and taken over the franchise. 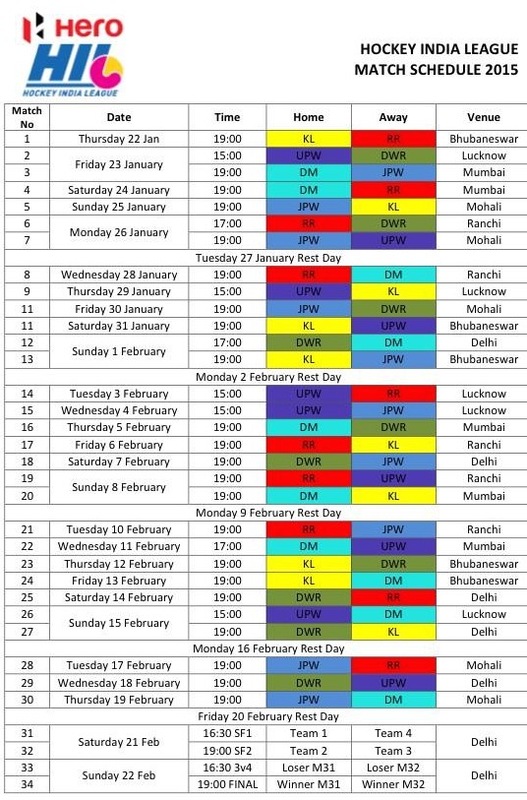 So on the 22 January 2015 you will once again be able to witness the likes of Jackson, Middleton, Fuerste and Cortez along with other top internationals and Indian stars in action representing Ranchi. 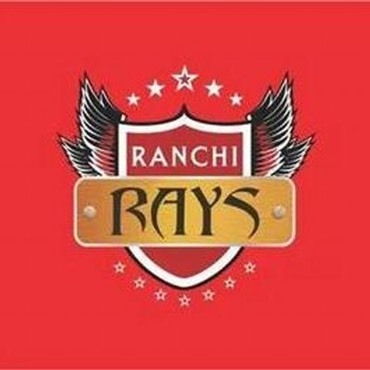 Naturally I will also be returning to Ranchi and I can’t wait to see if we can repeat our first years success once more. 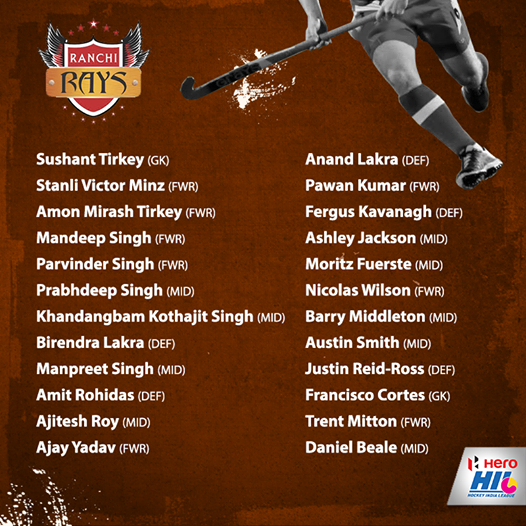 A new start means a new name so it’s farewell to the Rhinos a warm welcome to the Ranchi RAYS!! !